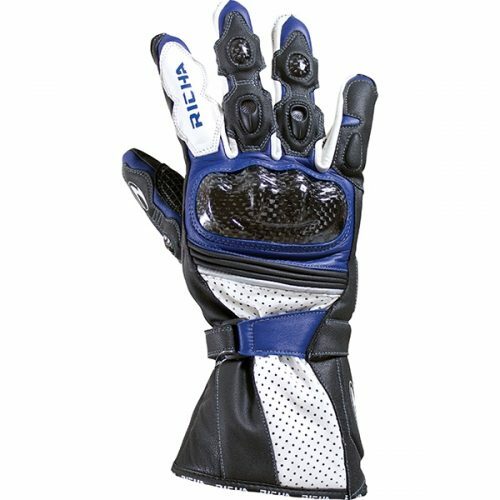 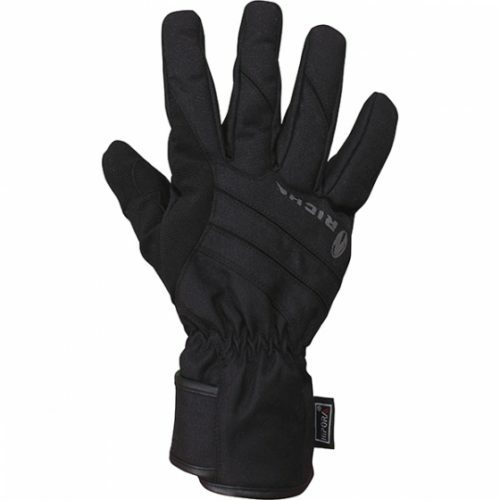 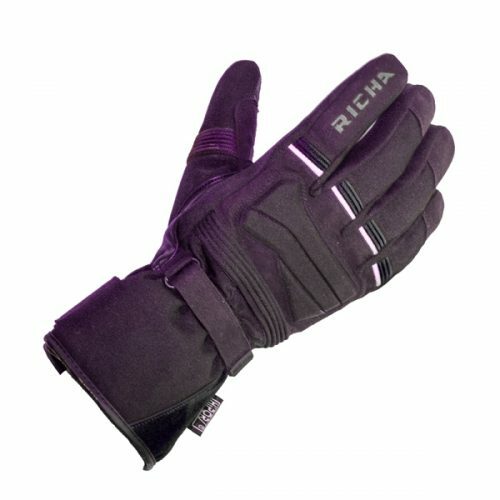 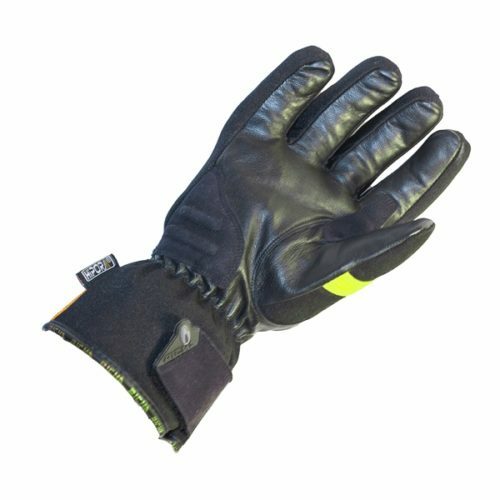 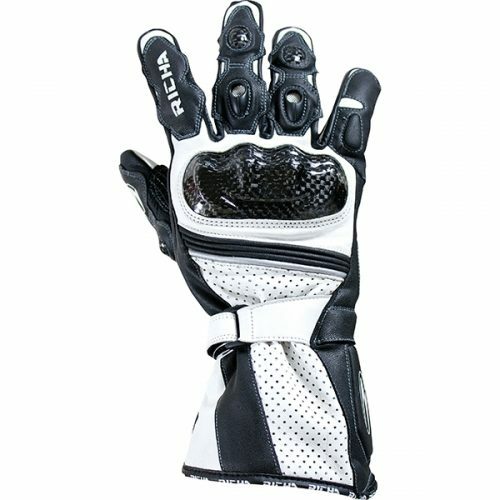 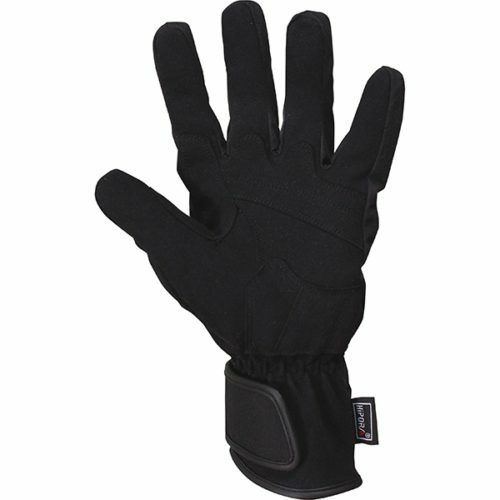 Racing style glove. Fully vented wrist/leather construction. 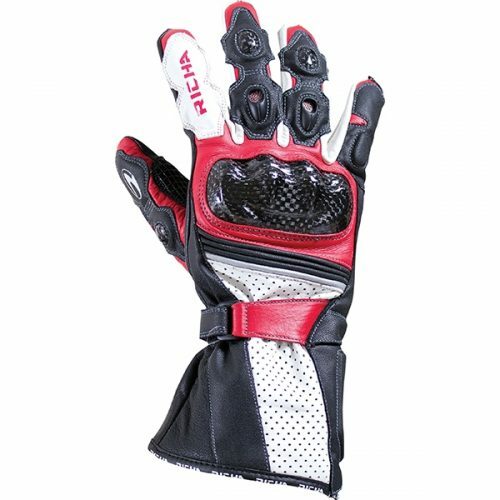 Carbon fibre knuckle and finger joint protectors.